Chic, flattering and elegant: VELLUTO (meaning Velvet in Italian) is a fail-safe eye pencil. 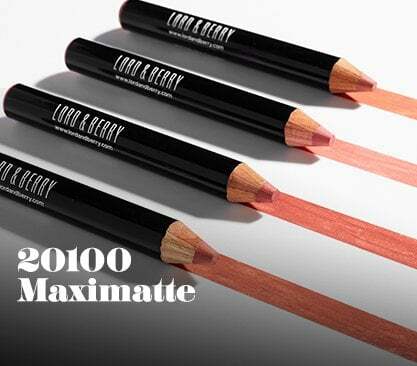 With its smooth and powdery formula, it is a shadow in a pencil. VELLUTO glides on like a powdery liner and can be used to create both net colour and a sultry sheer effect. For best results apply VELLUTO to eyelids and blend to create an eyeshadow base.